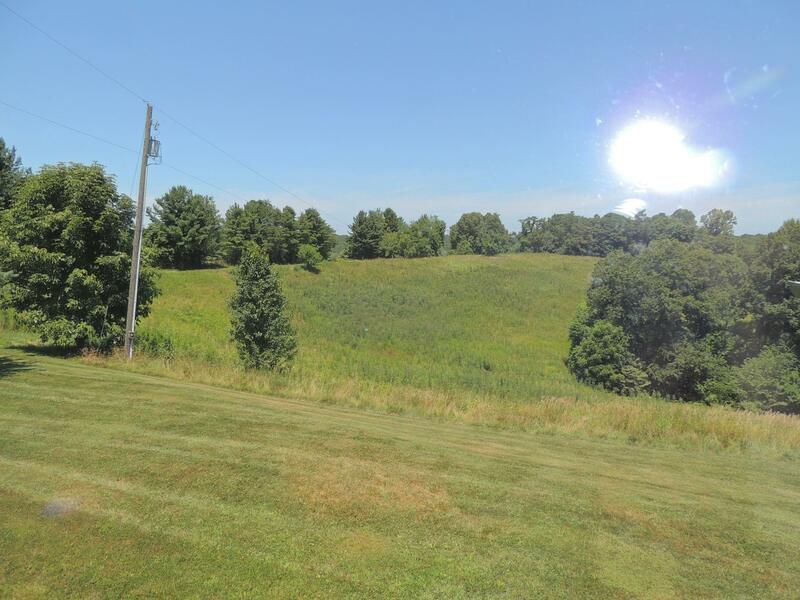 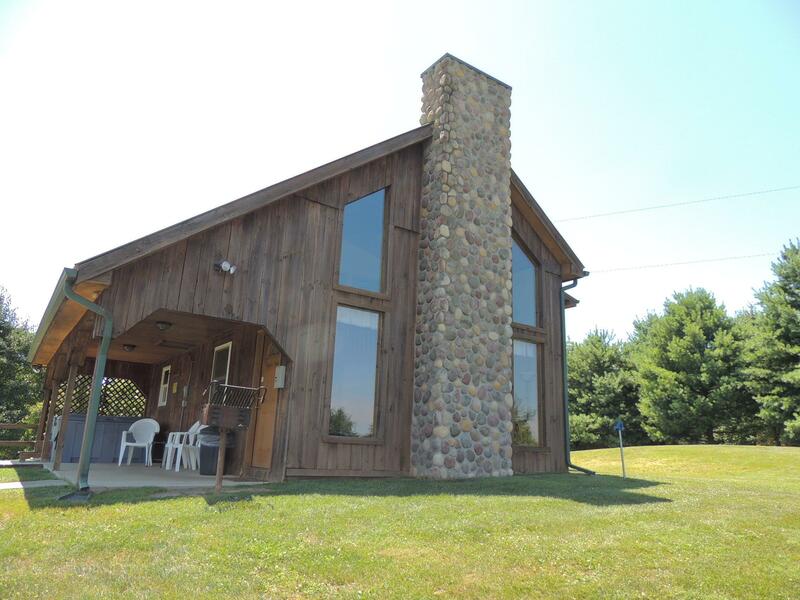 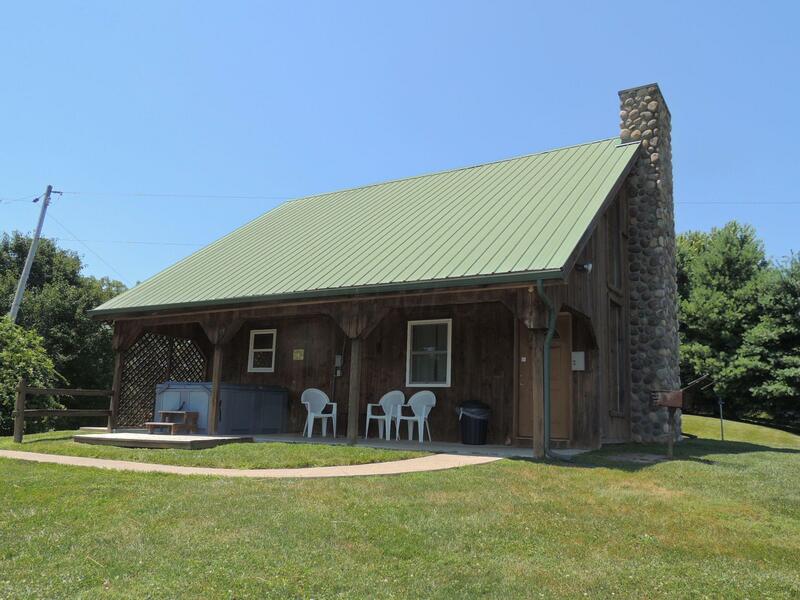 Schools: VINTON COUNTY LSD 8201 VIN CO.
Hocking Hills home and guest house or 2 vacation rental units on nearly 17 ac! 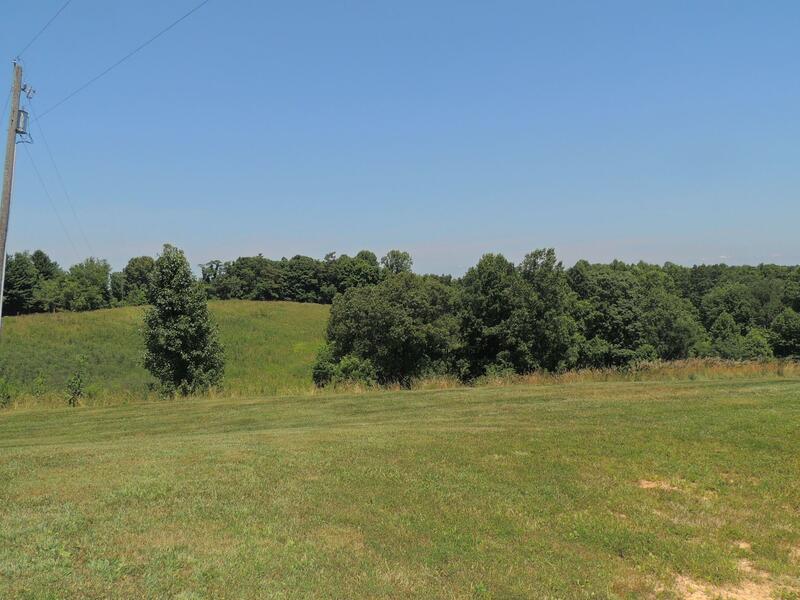 Gorgeous views and gently rolling terrain. 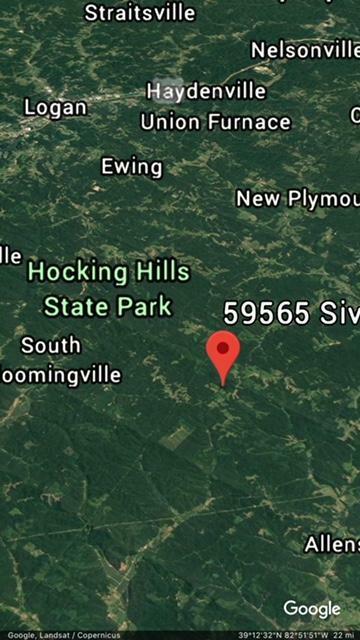 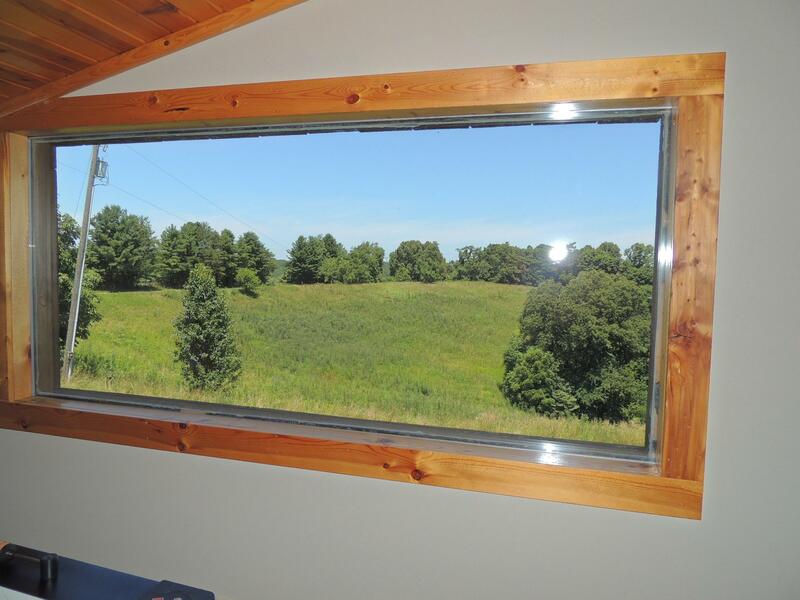 Currently operating as The Barn and Love Shak cabins with good rental income and repeat business due to the great access to Hocking Hills State Parks-close to Ash Cave & South Bloomingville. 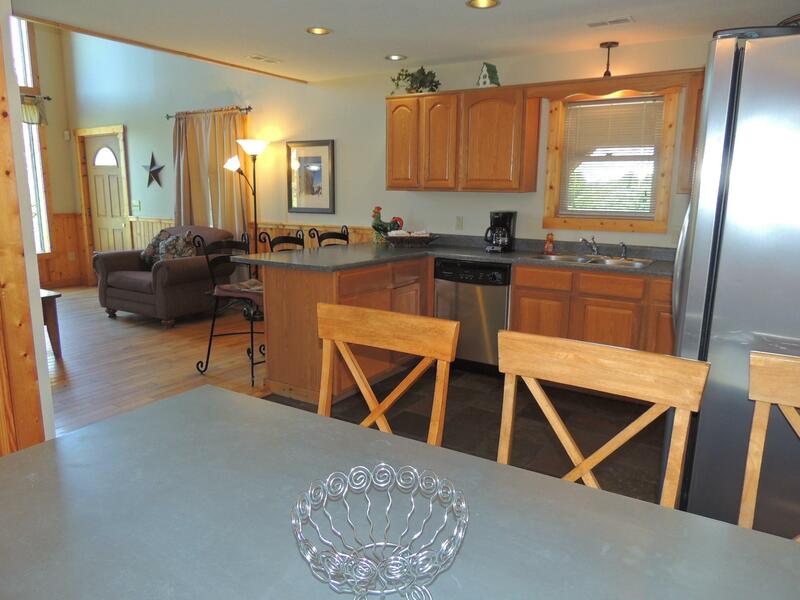 Main house is open concept GR with FP, kitchen, 1st Fl BR, BA & laundry. 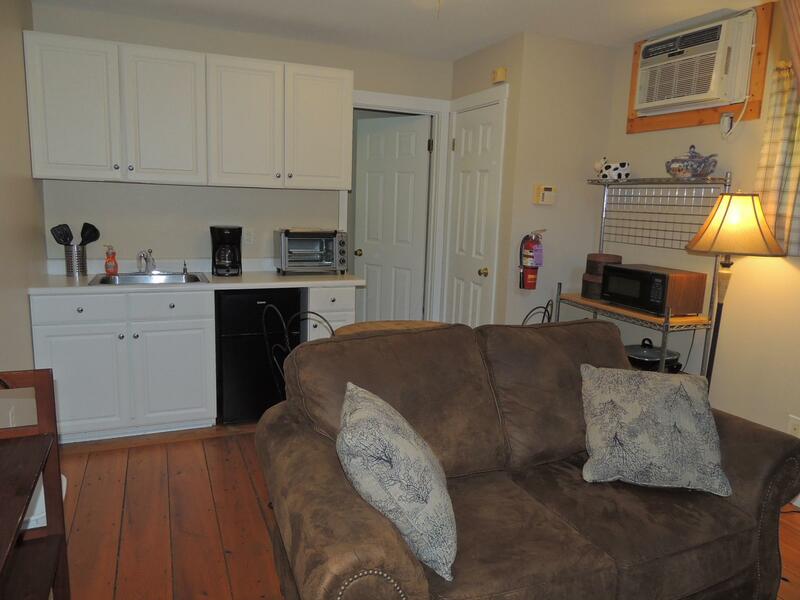 Upper 1/2 Fl has loft for recreation or relaxation., 2BR/BA. 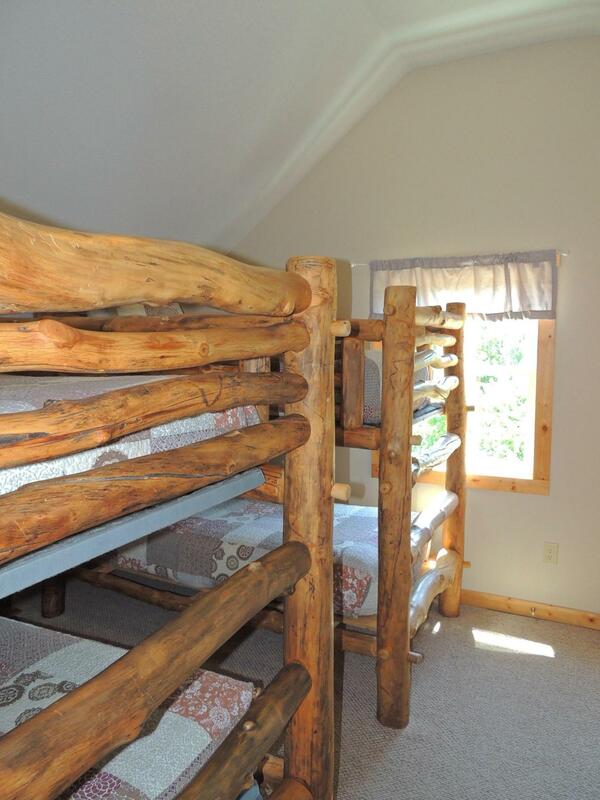 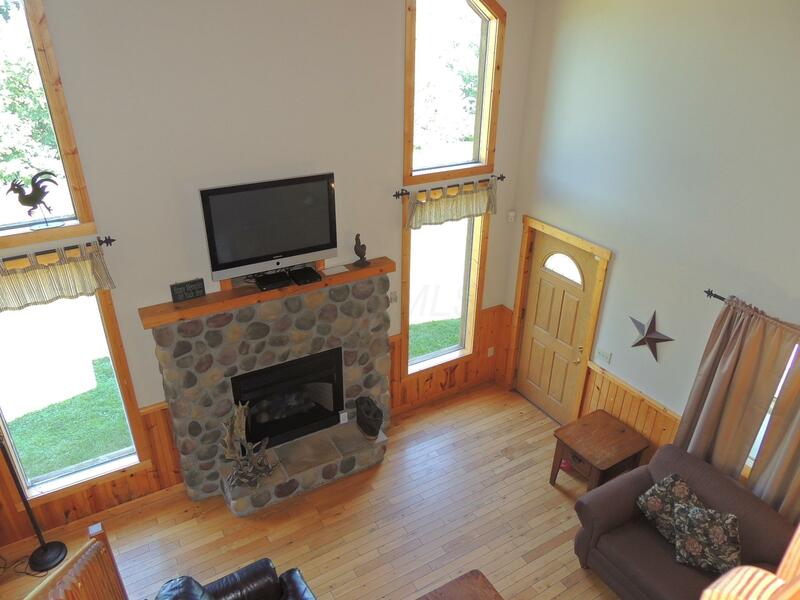 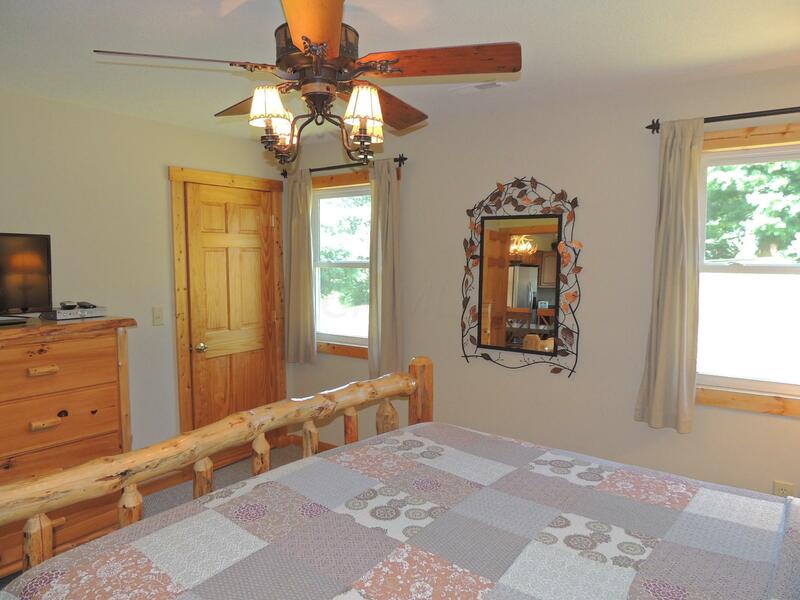 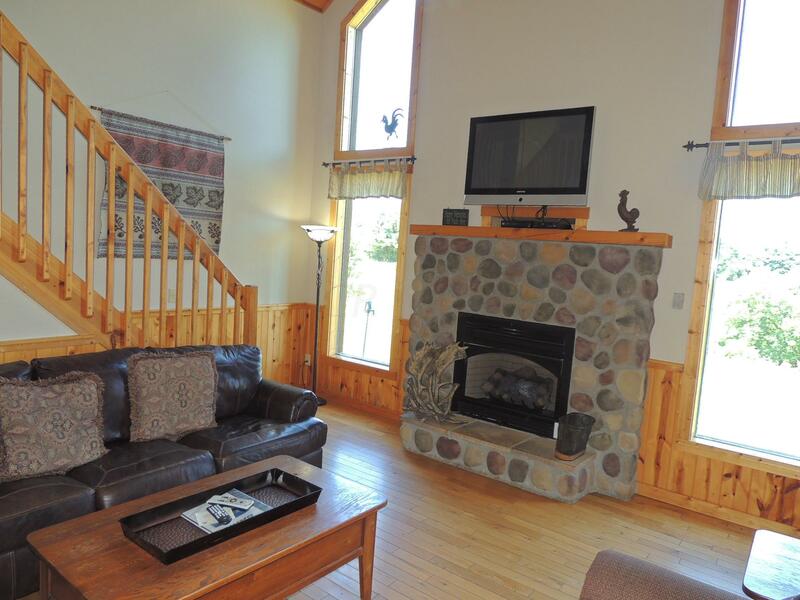 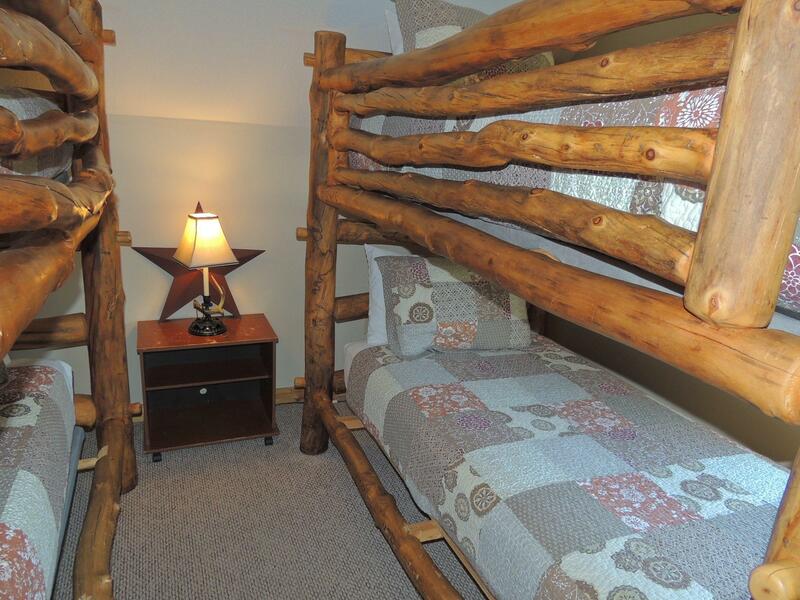 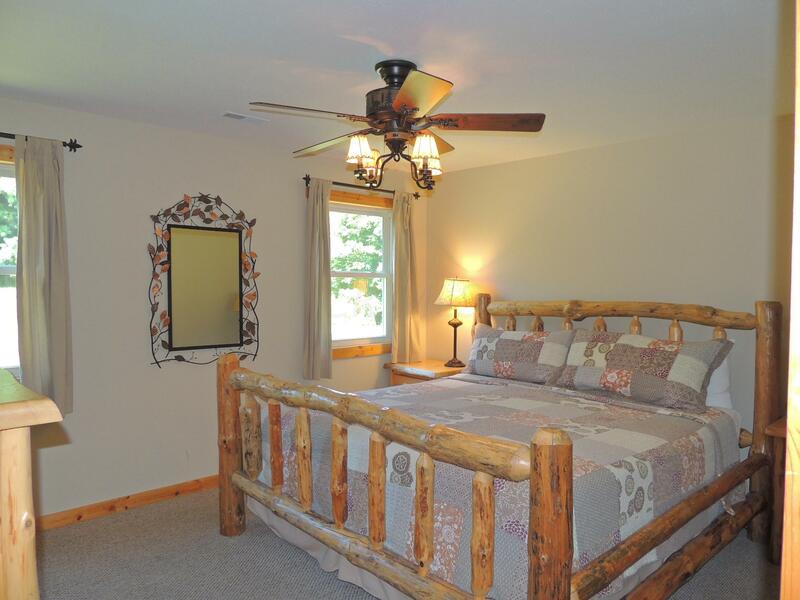 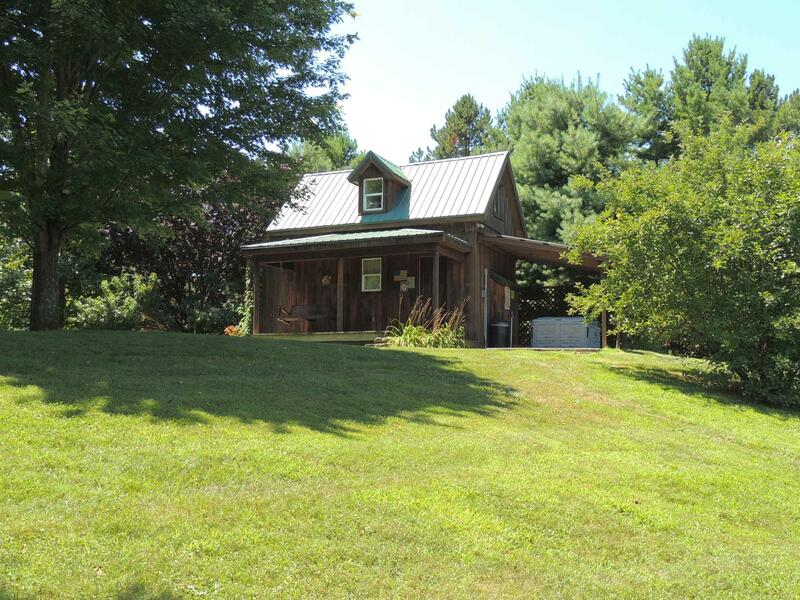 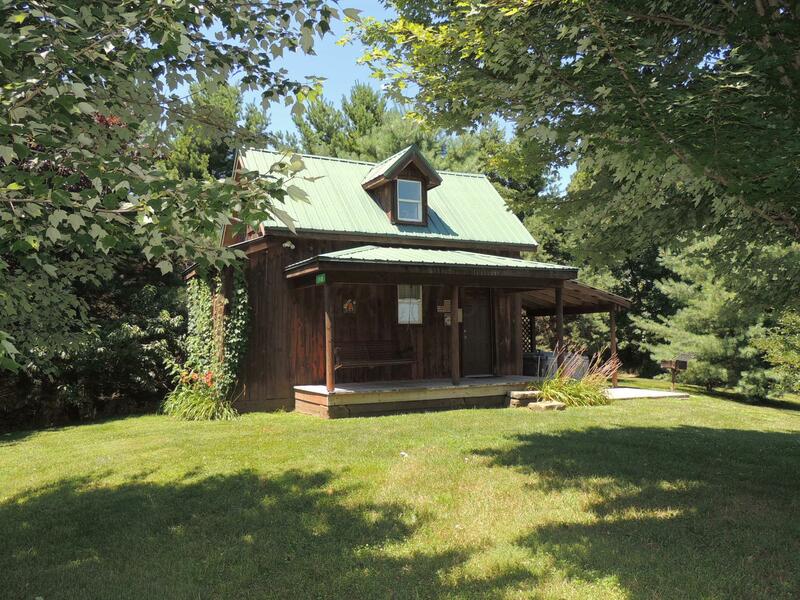 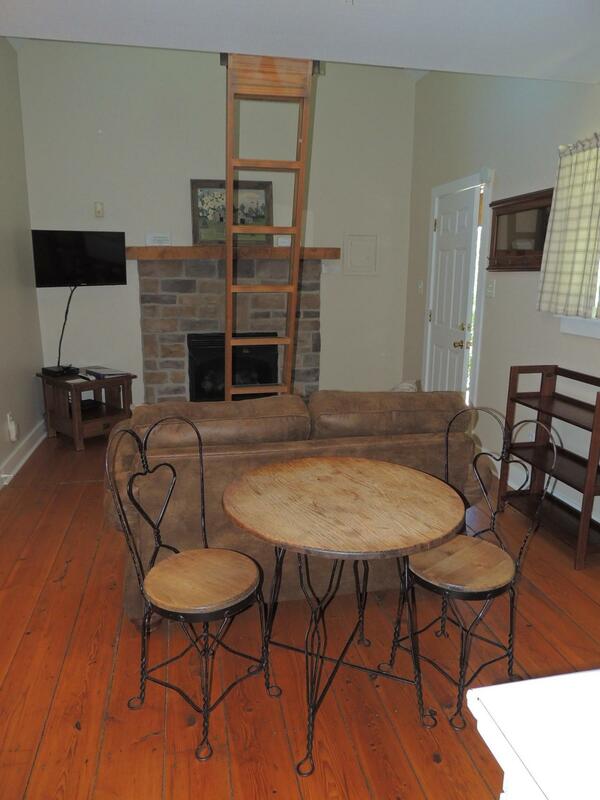 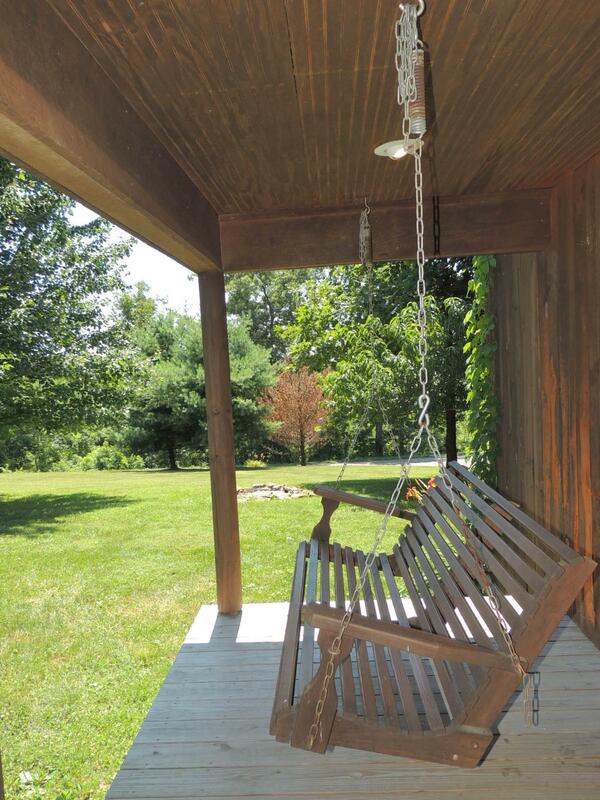 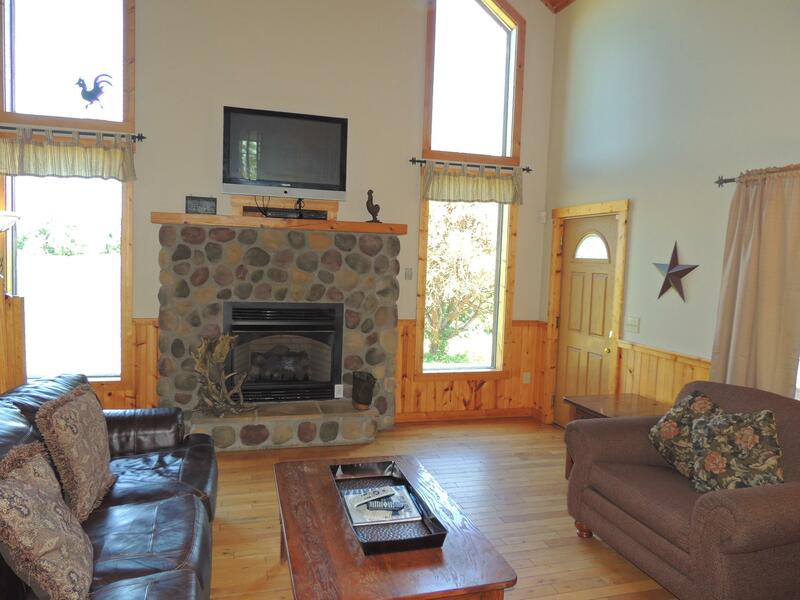 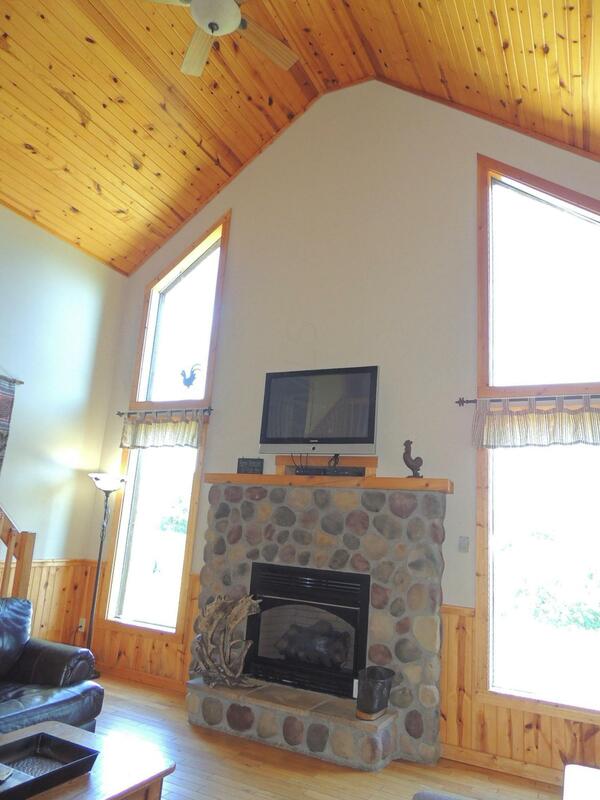 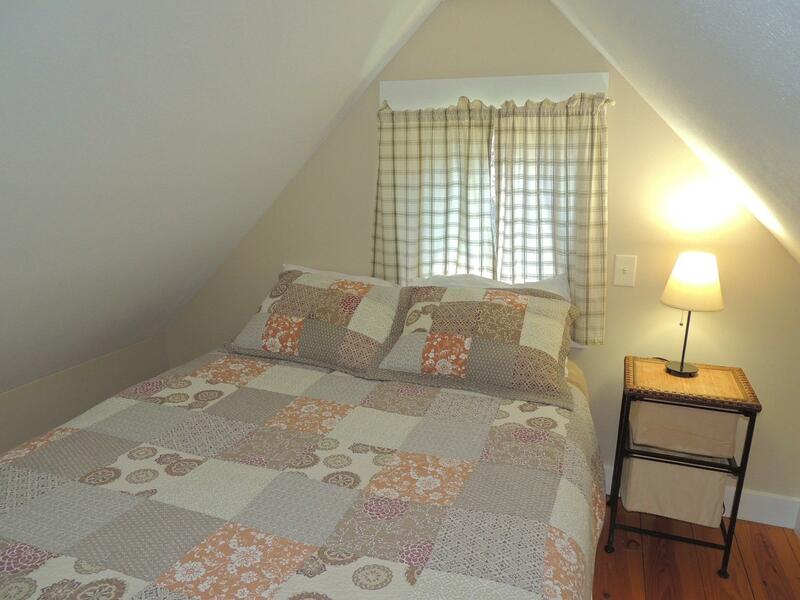 Guest cabin is secluded by evergreen trees and has inviting front porch.Comfy & cozy retreat for 2! 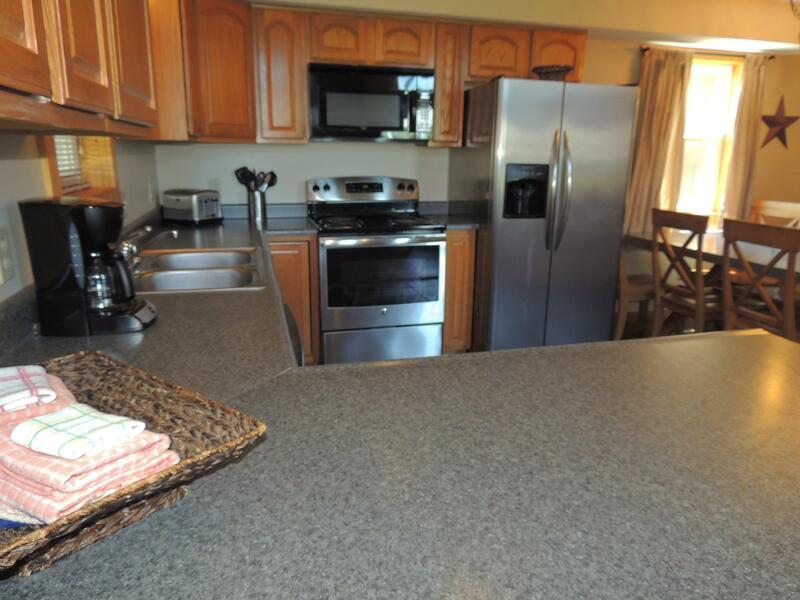 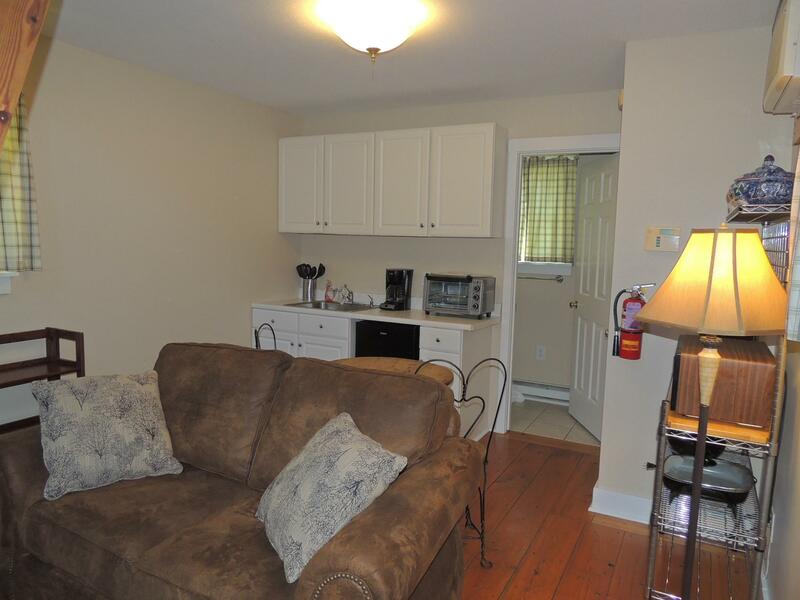 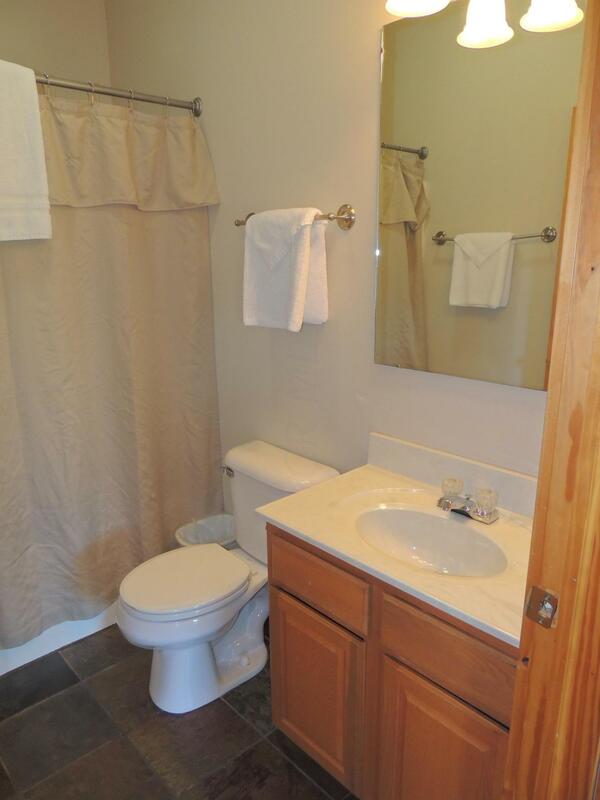 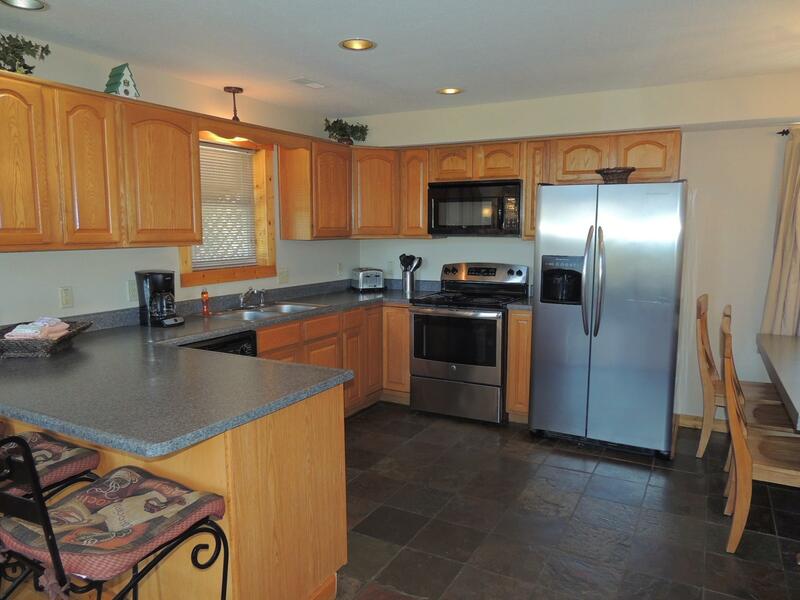 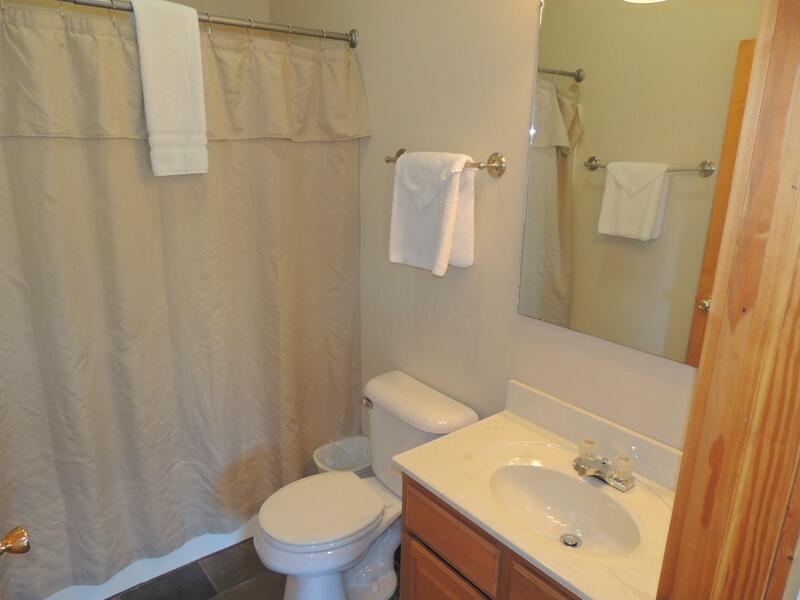 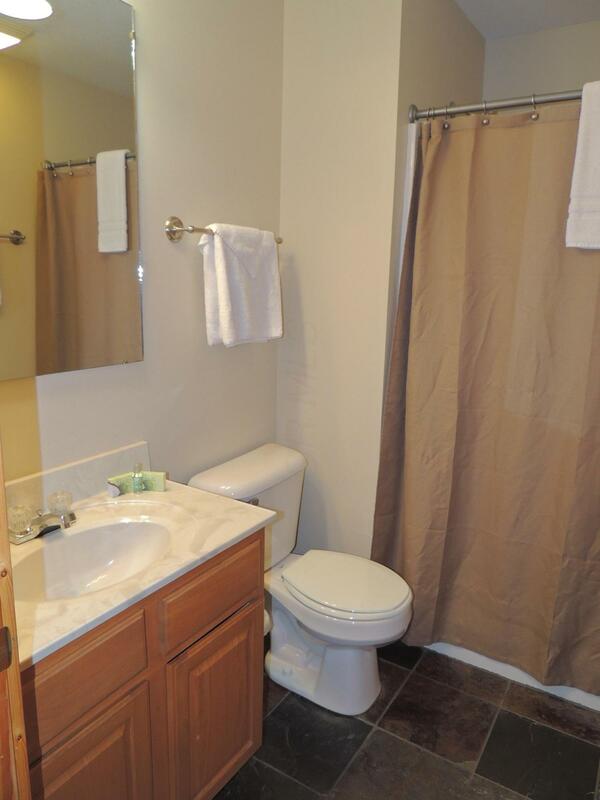 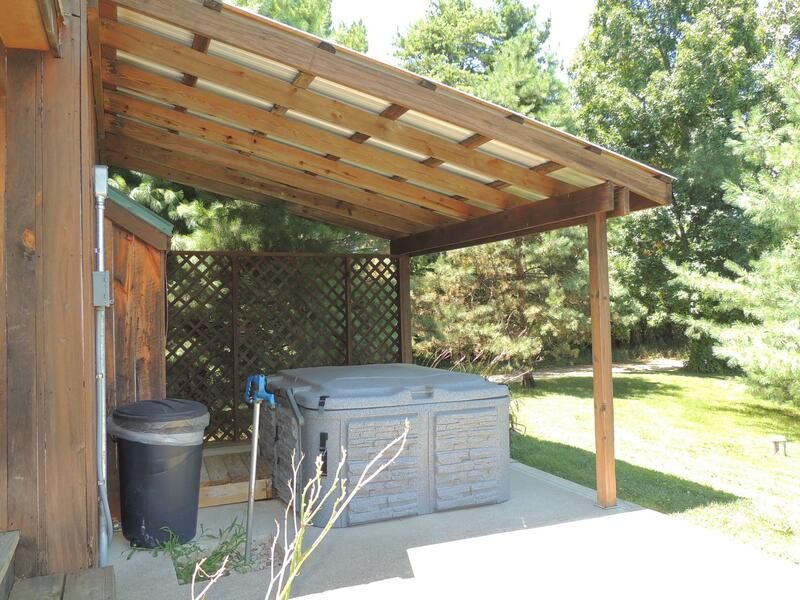 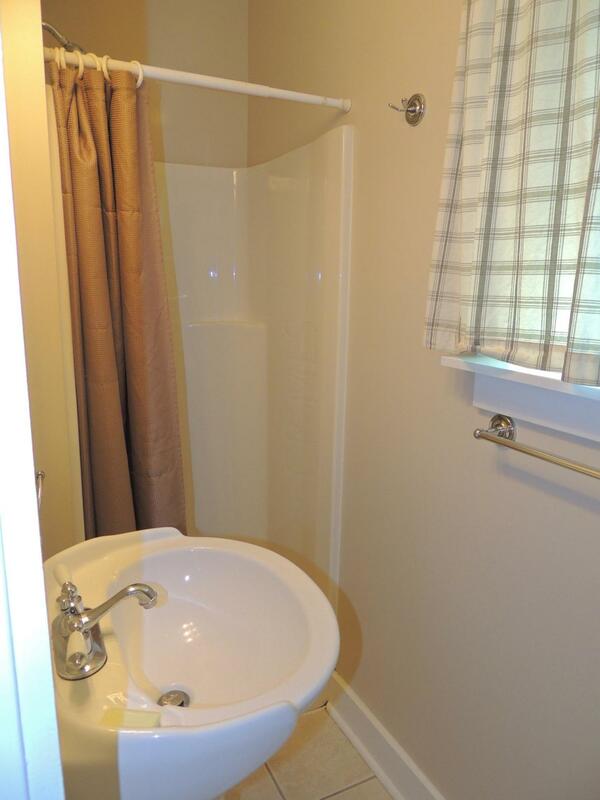 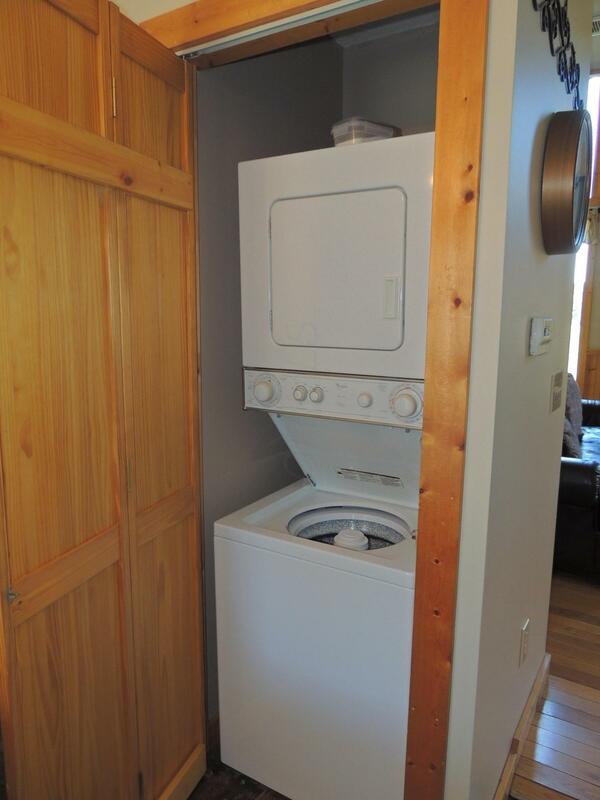 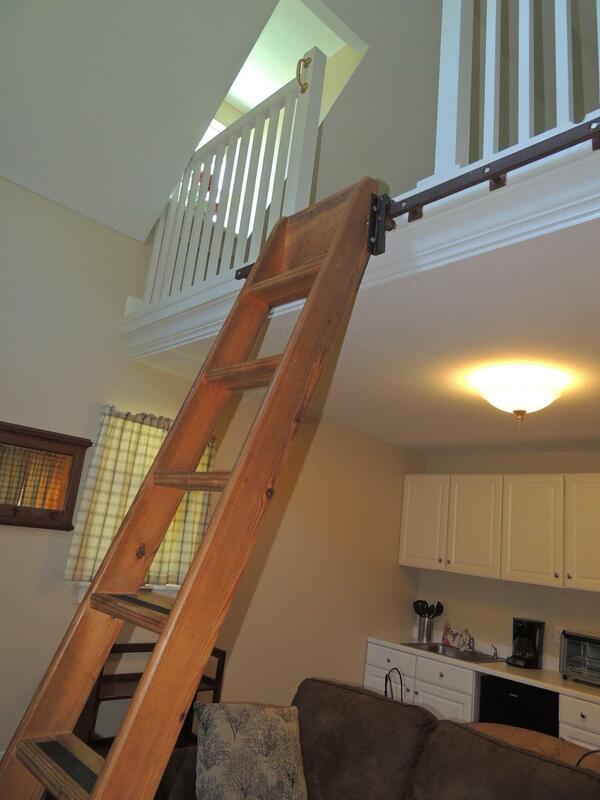 Furnishings including 2 hot tubs and good maintenance make this turn key ready! 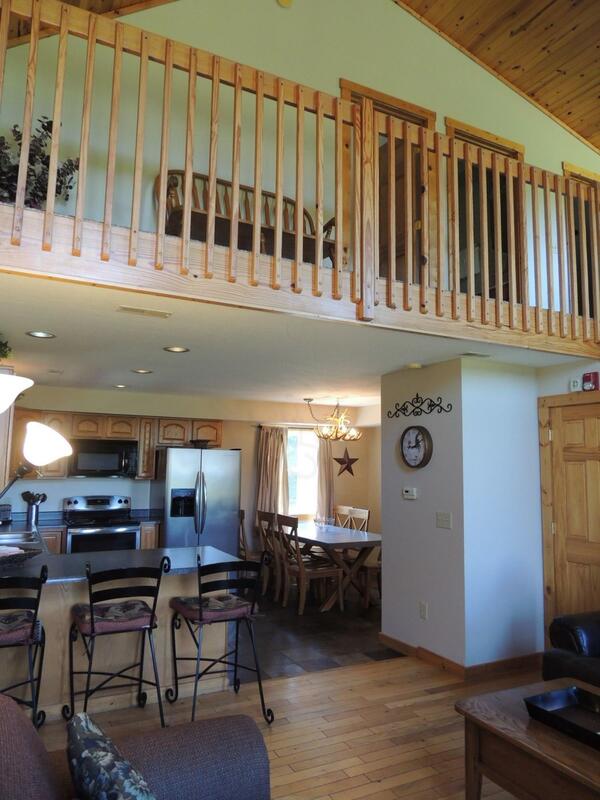 You will enjoy this property year round and the dark night sky filled with stars will amaze you!